New Engish version of Cyklotrasy 2.25. News here. Download here. New Engish version of Cyklotrasy 2.23. News here. Download here. New Croatian map Makarska riviera, Biokovo. Download here. 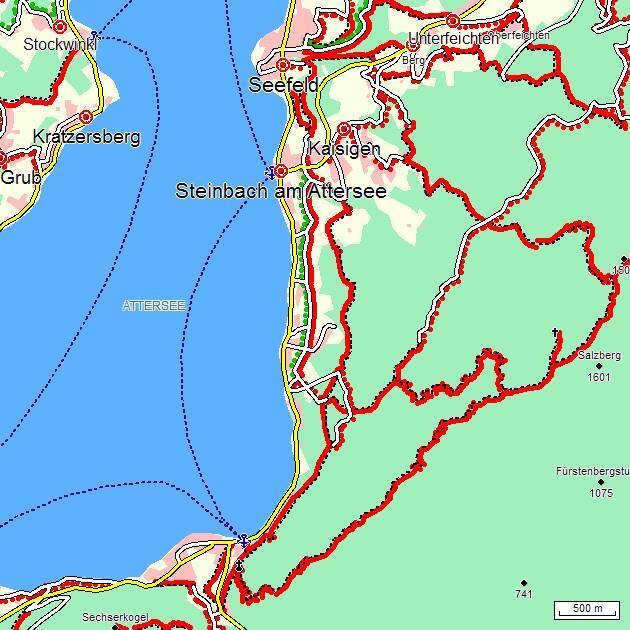 New Austrian map Stubai. Download here. New Polish map Beskid Ślaski. Download here. New Austrian map Salzkammergut (Solna komora). Download here. New Engish version of Cyklotrasy 2.19. History here. Download here. New English version of software and sites.